Customize your kitchen with gorgeous cabinetry and unique storage accessories from Hitech Furniture. 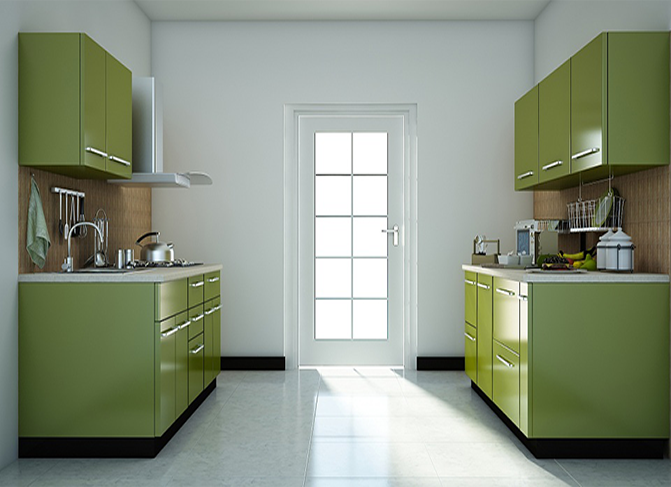 Buy Brand Kitchen Cabinet in Lagos Nigeria. Delivery nationwide!